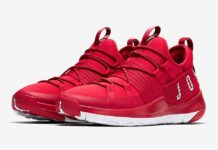 Adding more pairs of the Jordan Trainer 1 to stores, the latest is the Jordan Trainer 1 ‘Gym Red’. 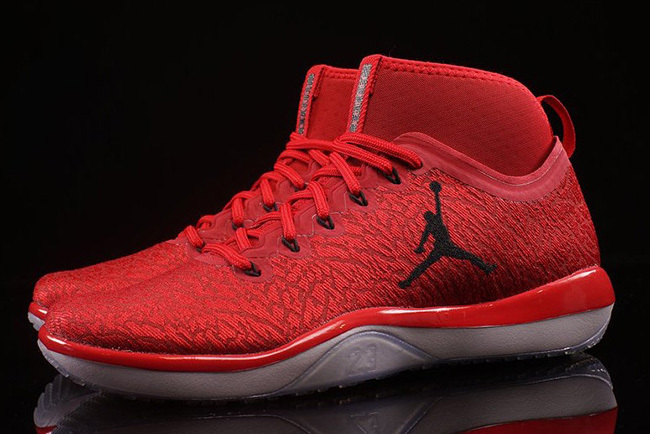 This Jordan Trainer 1 comes in a clean Gym Red, Infrared 23 and Black color combination. 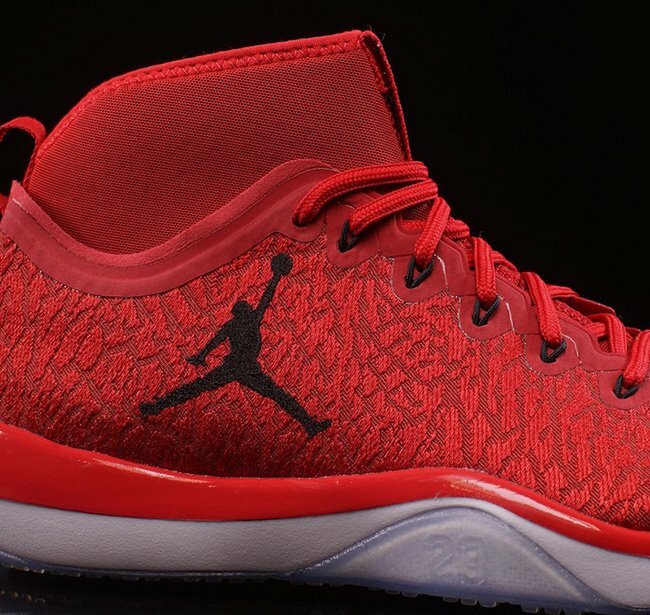 Looking closer at the shoes, they feature a Flyweave upper while featuring predominate Gym Red. In addition we have Flywire cables with subtle elephant print through the base. 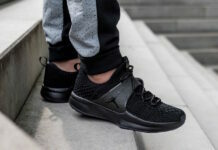 Black then hits the Jumpman on the sides which allows it to stand out while part of the midsole is dipped in Grey. Finishing the look is a translucent outsole. 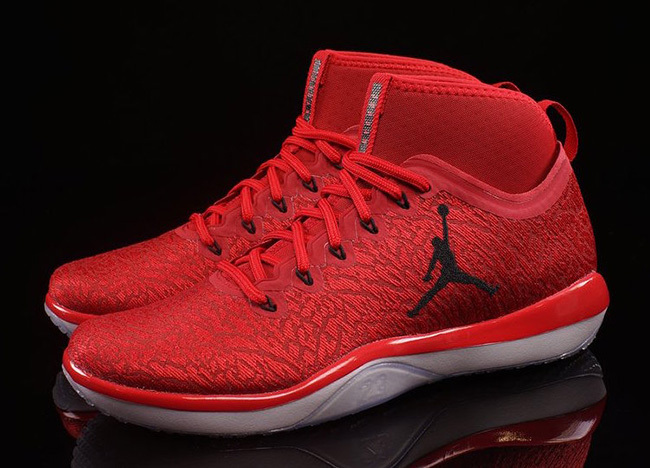 Below you can check out more photos of the Jordan Trainer 1 Gym Red which will give you a closer look. 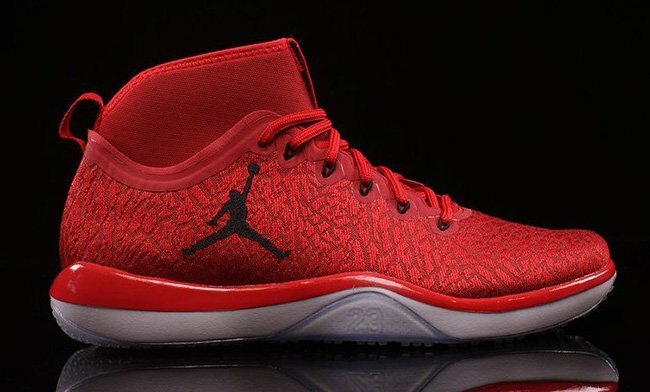 They are now landing at Jordan Brand retailers which includes Oneness. 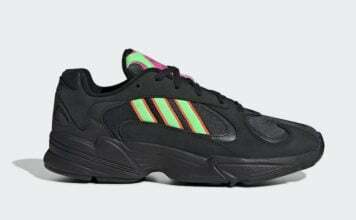 Retail price is set at $140 and at the time of writing, the store has almost a full size run available.